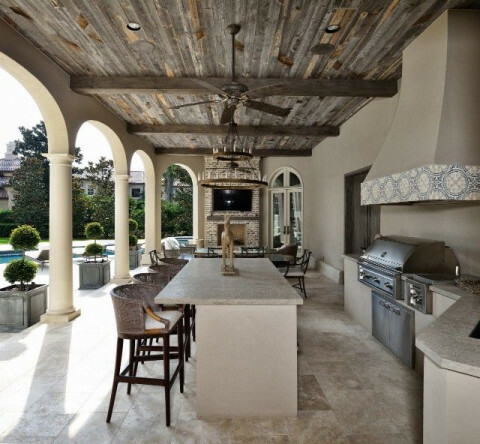 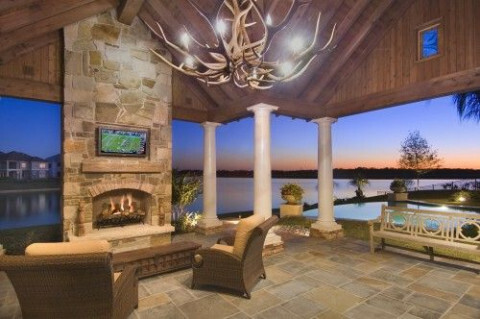 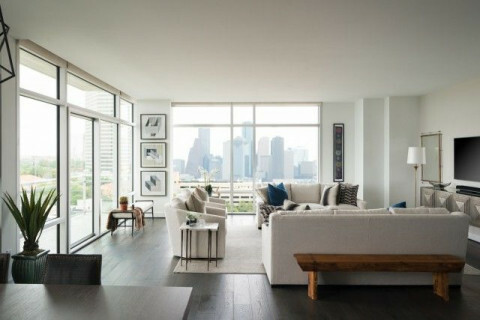 Sims Luxury Builders is a full service custom home building and luxury remodeling firm with over 3 decades of experience throughout the Greater Houston Area, including Tanglewood, River Oaks, Memorial, The Woodlands, and Sugar Land. 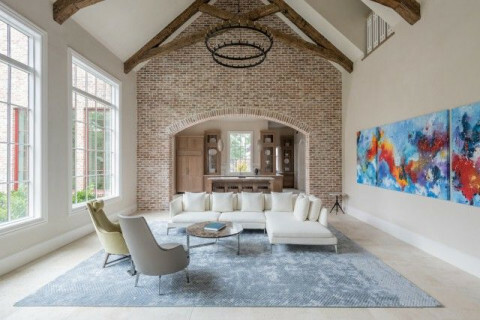 With a primary focus on distinctive architectural design, uncompromising quality, and an exceptional client experience, our custom homes have spanned many styles and sizes. 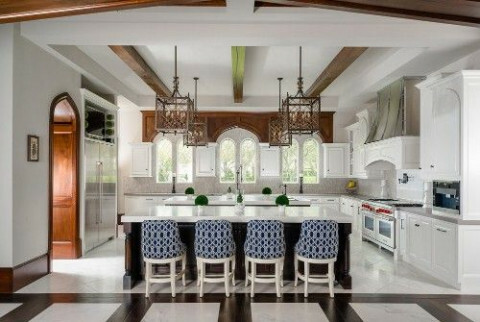 From 3,500 SF garden homes to 20,000 SF estates, from Spanish Revival to Contemporary to French Chateau, we bring the same level of expertise and attention to detail to each of our projects.